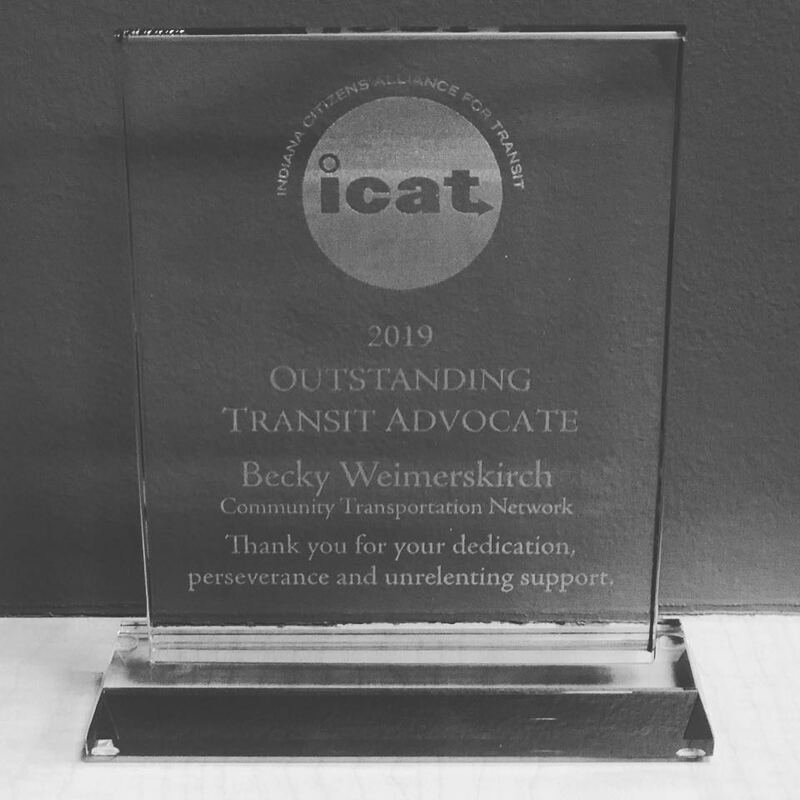 On Tuesday, March 26, CTN’s Executive Director, Becky, won the Outstanding Transit Advocate Award from Indiana Citizens Alliance for Transit! Friday, March 29th, after 14 years and 4 months we say goodbye and good luck to Becky as she begins her retirement. We will miss her passion, her drive, her compassion, and her sense of humor. 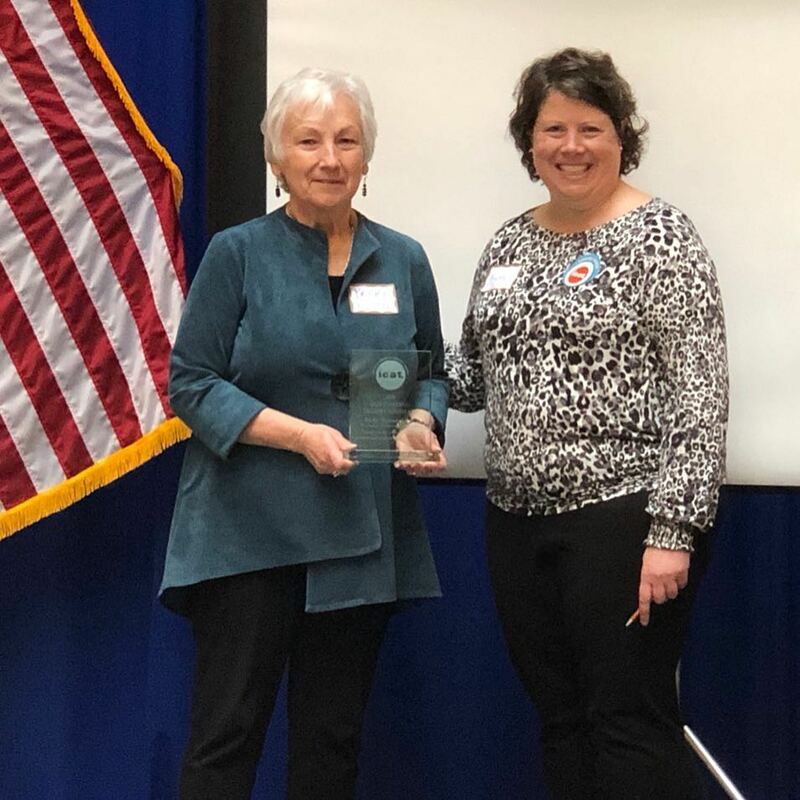 CTN will forever be grateful for her leadership.